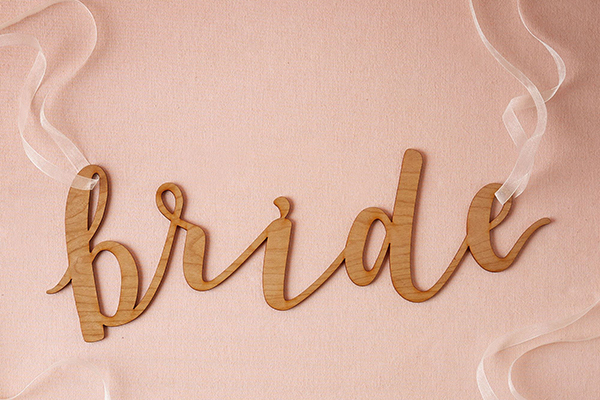 Brides and grooms-to-be listen up! 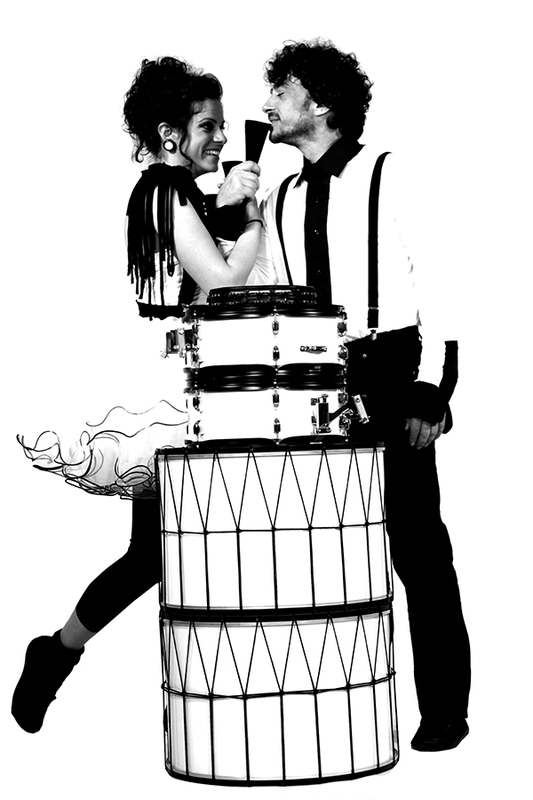 We have a unique wedding entertainment idea that will give your wedding reception a live twist… Black and White Drums a percussion group offering music and performance shows. 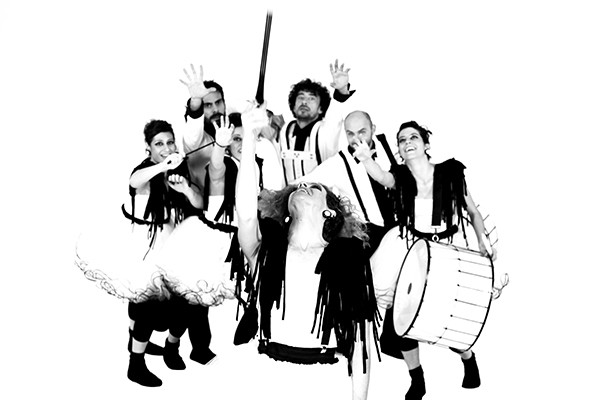 It is a unique interactive wedding entertainment idea that is definitely exciting for your guests. A perfect choice for couples that want to stand out from the traditional wedding ideas. 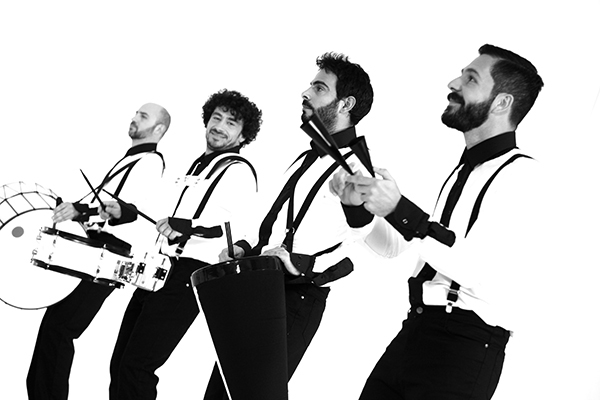 Through its live percussion performance, the band can complement the background music selected for the wedding reception and enhance the party mood! 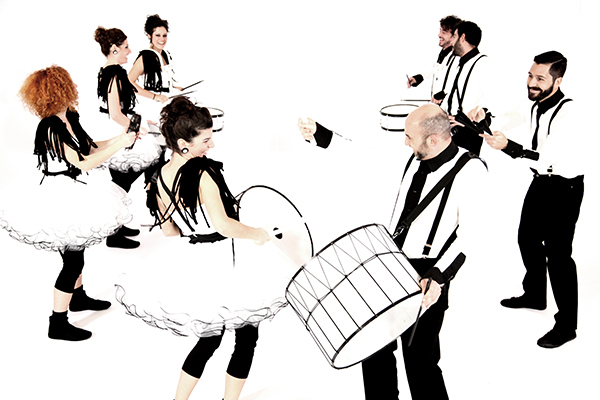 Black and White Drums can also urge guests to dance under the sound of their live percussion sessions influenced by traditional music styles of Greece, Africa, Middle East and Brazil, as well as by funk, swing rhythms and others. 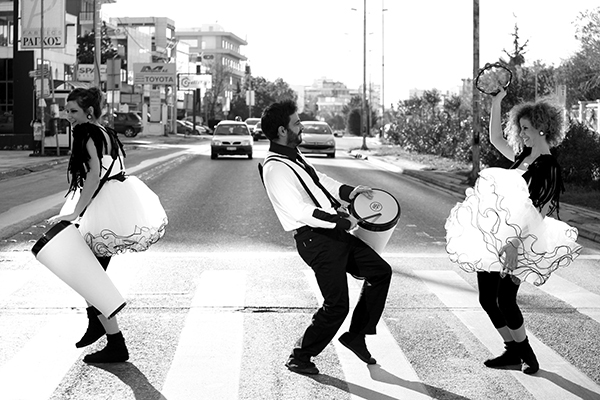 All the artists are dressed in black and white costumes, resembling the image of the bride and groom! However, each couple can select the costumes that the artists will wear according to the each wedding theme. A professional choreographer designs the dance performances in such a way that allows for black and white to mingle and for the couple to stand out during the ceremony and the reception party. 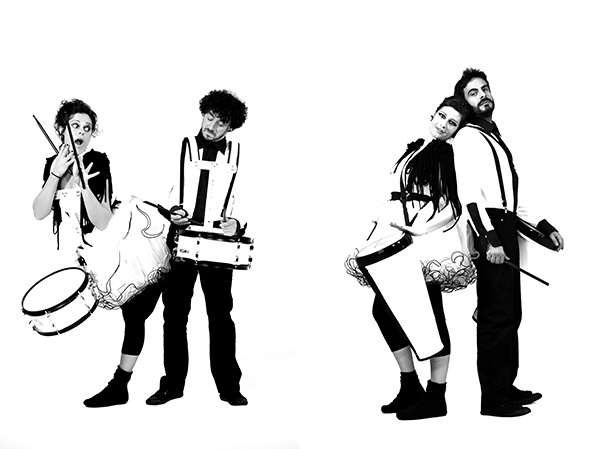 During the event, Black and White Drums is constantly moving, taking different shapes and forms, playing percussion and creating an invigorating party mood. The artists always appear in couples, while at bachelor and bachelorette parties, a group of only women or men accordingly can be selected. A unique wedding entertainment idea that creates a joyous celebration and could knock the socks off any of your wedding guests! 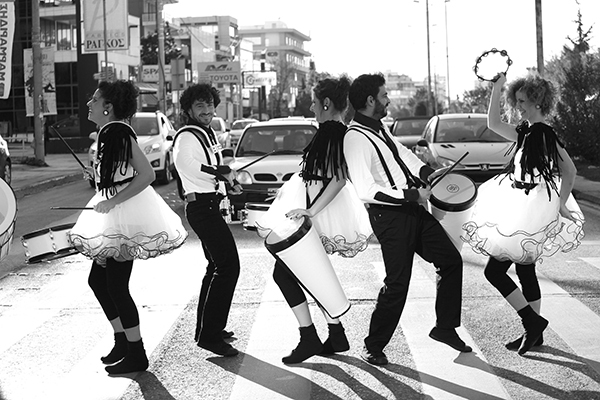 Black and White Drums can also accompany the bride on her way to the church or welcome her when she arrives. Also this can be an amazing an alternative reception entrance idea: In collaboration with the DJ, the “entrance song” is enriched and supported by live percussion and at this very moment the couple becomes instantly the center of attention! 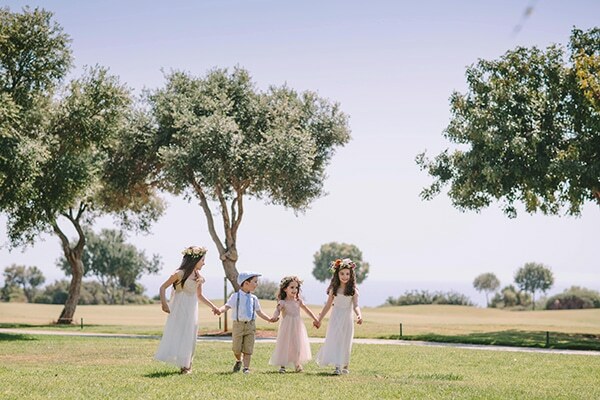 The band can kick off the celebration of the wedding party and also it undeniably a great way to invite wedding guests back on the dance floor after the reception dinner. 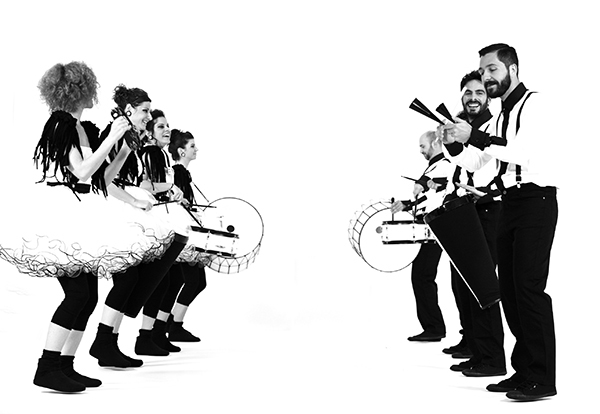 When guests start dancing surrounded by live percussion, the atmosphere is infused with energy. 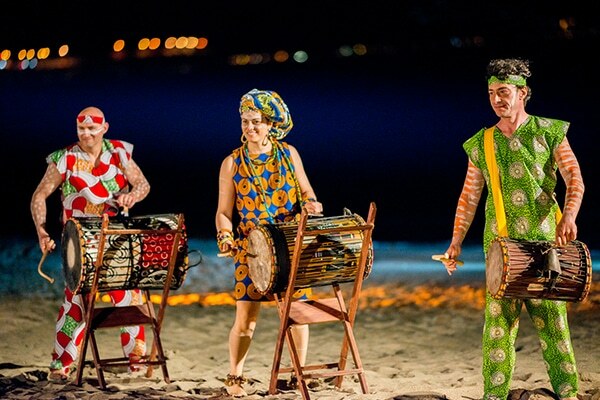 Additionally, smaller percussion instruments are given to the guests beforehand and they also participate in the entire live performance. 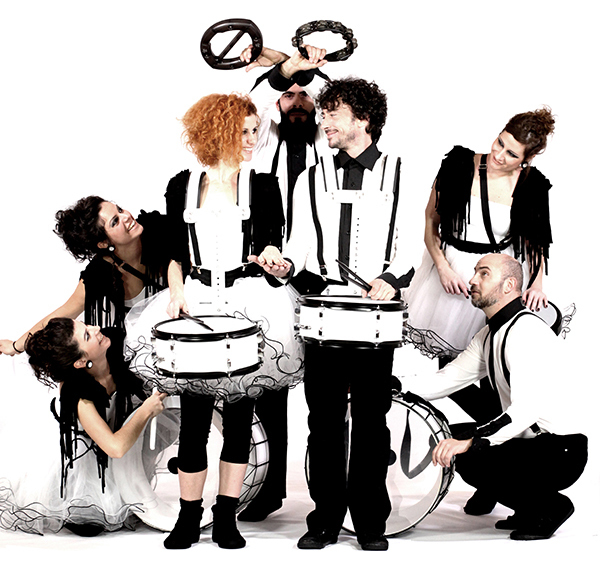 A unique interactive wedding entertainment idea that will have your guests raving long after the wedding is over. 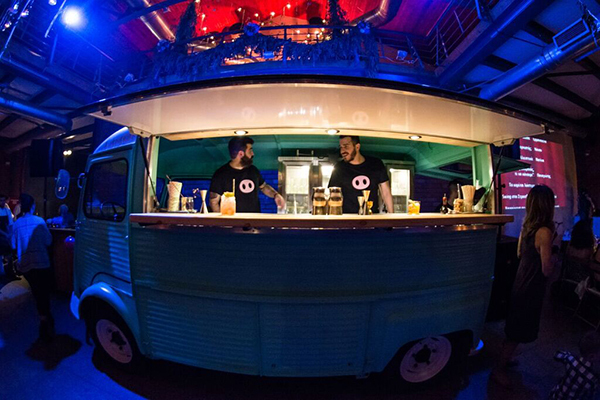 How fantastic is this wedding entertainment idea! I would love to hear your thoughts. 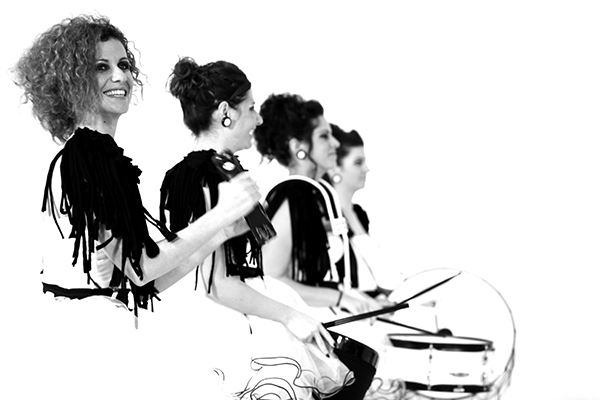 Black and White Drums are on Chic & Stylish Selected Vendors.